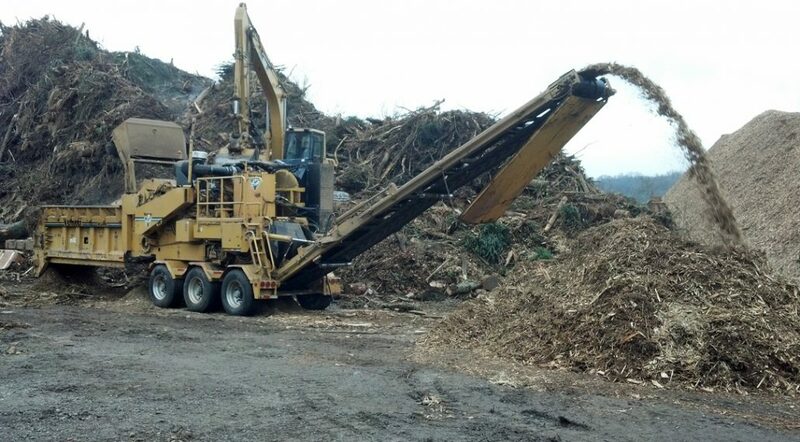 The LRRC wants to recycle, or reuse as much wood waste as possible and keep such materials out of the landfill. The LRRC is looking for options that will minimize costs for the site, minimize safety risks, and provide an environmentally responsible end use for the material. This RFP is only an invitation for proposal and no contractual obligation on behalf of The LRRC whatsoever shall arise from the RFP process, unless and until a formal contract is signed between The LRRC and the Basic partner. 2017 Household Hazardous Waste and Electronic Waste Round-up Landfill Cell Construction Bid Documents Available Now!